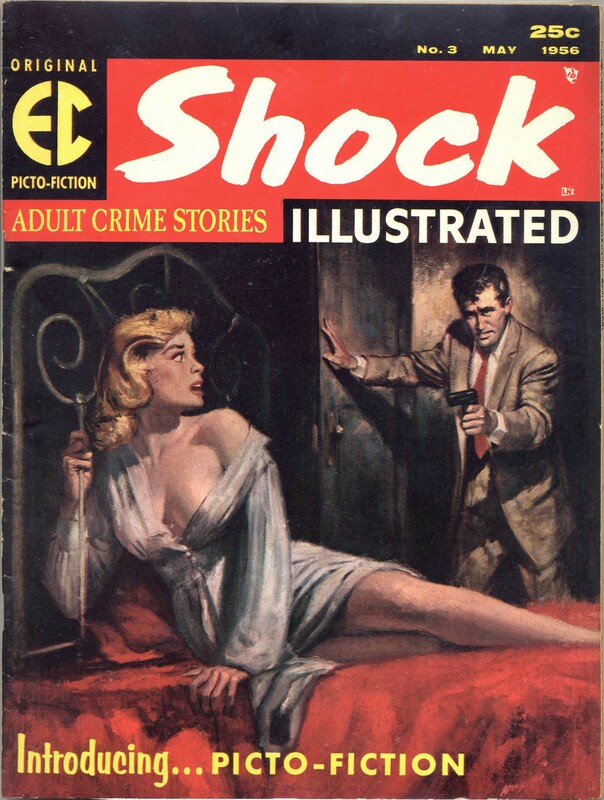 This is the last issue of Shock Illustrated, and the final non-Mad EC publication. 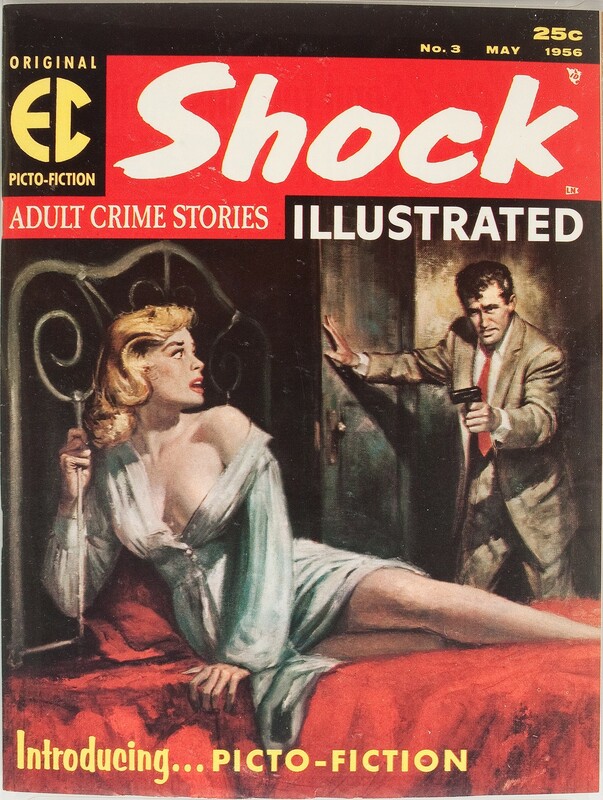 It never even made it to the newsstands. Rather, a few copies (Overstreet says 100) were bound by hand and distributed at the EC office.